Favorite Quote or Personal Motto: "Seek justice, love kindness, walk humbly." Matthew is the founder and president of Southern Cross Property Consultants. He is a licensed Architect in the State of California with a Bachelor of Architecture from the University of Tennessee. Matthew is also licensed as an attorney in California and holds a Juris Doctor degree from California Western School of Law in San Diego. He is a Certified Construction Contract Administrator and a member of The American Institute of Architects. Matthew is the author of numerous articles and has presented a number of continuing education and professional development programs to various groups, both locally and nationally. 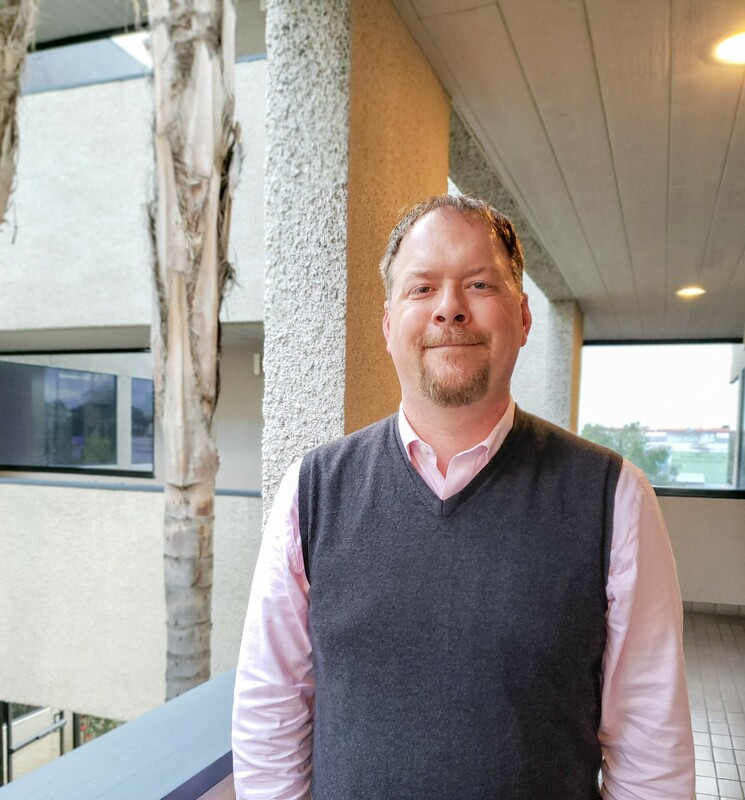 He is an adjunct architecture professor at Woodbury University, San Diego campus, where he teaches courses on Professional Practice, Written Construction Documents, Building Codes, and Construction Methods & Materials.